The SBI will be conducting the test on July 31. It has been notified to the applicants appeared in the examination that the result would be declared soon by 16th of August 2016. The preliminary examination was held on 2nd, 3rd, 9th, 10th July 2016. A huge number of candidates appeared in the exam. All the candidates successfully give the test on the particular dates and timings as granted by the SBI. The examination had three section with objective type question of 100 marks. The English language section had 30 questions carrying 30 marks while the quantitative ability and aptitude section had 35 question and 35 marks each. This was the format of the examination. The candidates are eagerly waiting for the result. This exam was held for the recruitment of Probationary Officers. The State Bank Of India will release the result on 18th of July 2016. The candidates who will qualified the examination will be called for Interview. Those candidates who will clear the interview will be given various posts by their discussion. The examination that will be conducted on 31st July will be done online as it is the official notice provided by the bank. It is notified to candidates that they can download their call letter for Online Main exam from 21st July 2016. The result will be declared on 16 August on the official or main website. The official or main website is . The bank has earlier released a notification PO (CRPD/PO/2016-17/02) to recruit eligible candidates for 2,260 posts of probationary officers. The candidates took part in the examination must have to follow the steps to check the result. The first step is to reach the official website of www.sbi.co.in. Then click on the ‘career’ section Search. The homepage will be open. 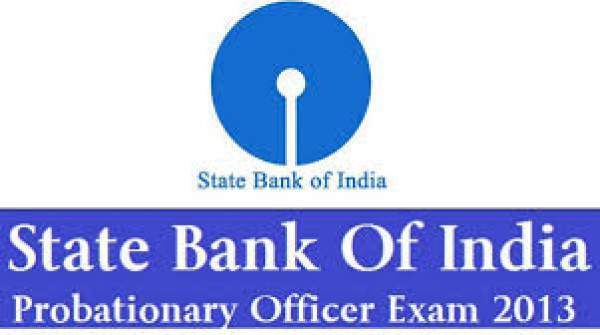 Here click on the link ‘ SBI PO prelims results 2016 ‘. Then enter the details of the candidates such as registration number, date of birth or other particulars in the required field. Then the result will be displayed on the screen. Check the result and save it.